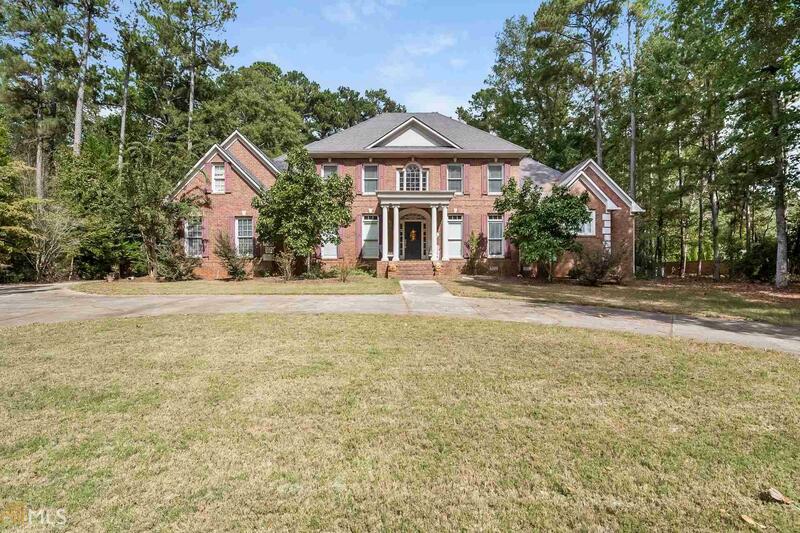 This gorgeous 4 bedroom, 3.1 bathroom home in Fayetteville will give you generous space to make all your own. On the main floor you are welcomed into a beautiful foyer that leads into the living room and you'll love the wide-open area that welcomes you. Move to the gourmet kitchen and you'll fall in love with the stylish cabinetry and generous counter space. Enjoy delicious meals in your designated dining area or eat a quick meal at the breakfast bar. The master bedroom is located on the main floor. Upstairs, 4 bedrooms and 2 baths offer plenty of room to accommodate everyone during rush-to-get-ready mornings. There&apos;s still plenty of space for entertainment in your Family room on the main floor or the Den on the upper floor. Schedule a showing today!